The Scragg Family, one of California's premier old time and early bluegrass/country bands, performed throughout California, Nevada, and the Pacific Northwest for more than ten years beginning in 1963. The Red Dog Saloon, celebrating its 50th anniversary year, asked the Scraggs to reconvene and help celebrate. After the SF rock band, Charlatans played the Dog in '65 and '66, The Scragg Family became the Red Dog's house band for the summer and fall of 1967, playing at the saloon six days a week for both tourists and locals. 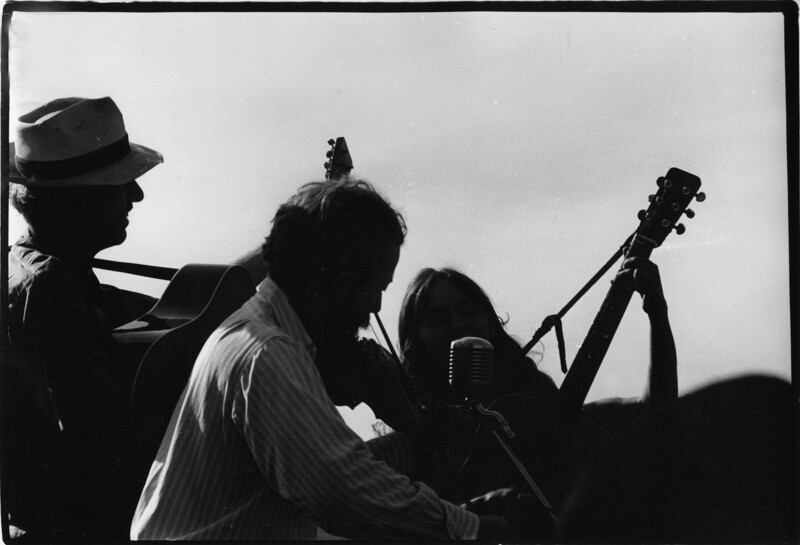 Originally founded by Peter Feldmann, Kajsa Ohman, and Gene McGeorge to play at Mountain Drive's notorious Pot Wars in the foothills of Santa Barbara (progenitors of the now-abundant Renaissance Faires), the Scragg Family soon became a major attraction at clubs, folk festivals, and concert halls throughout the West. Their repeated performances at Hollywood's Ash Grove and Virginia City's Red Dog Saloon (they were the house band for the entire summer and fall of 1967) are legendary, entailing what Feldmann calls an "out of multi-body experience." Far-flung relations, such as "Electron Scragg" and "Josiah Leviticus Scragg," would enhance performances with vacuum tubes and bass solos, while "Wild Bill Scragg" would sell his Pagan Brothers Wine Vinegar from the stage between sets. The Scraggs were noted for the extremely diverse repertoire, ranging from unaccompanied ballads to banjo breakdowns, early hillbilly hits to traditional bluegrass numbers, country heart songs and comedy routines. Featured instruments included fiddle, banjo, guitar, autoharp, mandolin, and Dobro, entertaining their fans with a kaleidoscopic array of sounds. Gene McGeorge passed away in 2013, but Kajsa and Peter, both veteran performers, decided to re-establish the band to help the Red Dog saloon celebrate its 50th anniversary. We invited songster Ray Bierl to join us with his fiddle and guitar. Kajsa Ohman has spent six decades singing and playing her guitar. 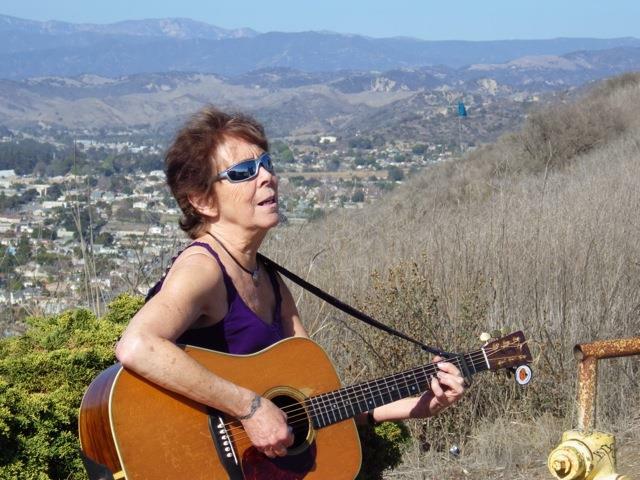 Starting as a folksinger at Hollywood's famous Ash Grove and the Monterey Folk Festival, she began to branch out into Appalachian, bluegrass, and old country. After a move to Montana, she began gigging in bars and lounges, venturing into modern country, rock and roll, and pop covers. At this time, Kajsa also started to write her own material. 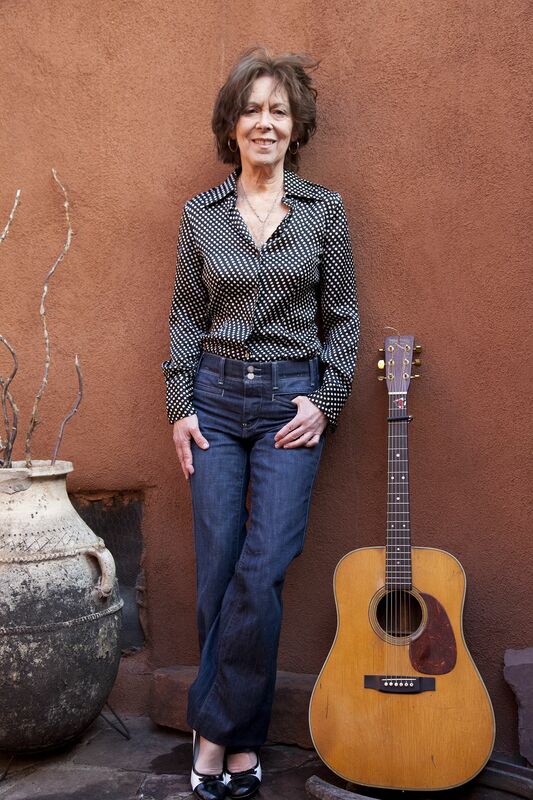 She has played in countless bands and opened as a soloist for acts such as the Jerry Garcia Band, Elvin Bishop, Doc Watson, Loggins and Messina, Eric Burdon, and many others. Her recorded work includes Nobody Knows You When You're Down and Out with the Scragg Family; A Hundred Other Rooms; and the recent No Need to Hurry. She's currently working on an album of folk songs, thus completing a circle that began in 1954. Peter Feldmann has long been a musical mainstay in Santa Barbara and Southern California. Besides actively performing bluegrass and old time music with a variety of groups, Peter is also known as a bluegrass historian, collector, music consultant, teacher, and producer, both of live concerts and radio/TV programs throughout the area. His music has been heard in clubs, concerts, saloons, universities, pre-schools, weddings, wakes, parties, barn-raisings, calf-ropings, rodeos, auctions, fund raisers, wine tastings, and chili cook-offs. Peter performs tunes and songs from the heart of America's musical treasure chest. 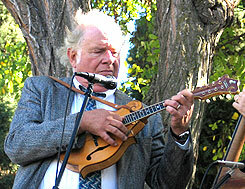 His shows can include fiddle, guitar, banjo, and mandolin. Well known as a historian and teacher, Peter is first and foremost an entertainer, sharing his respect, energy and love for the music with his fellow musicians, friends, and audiences. Click here for photos. 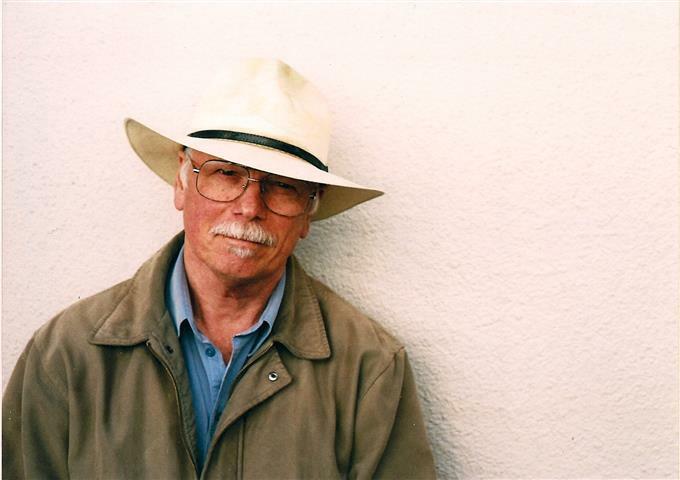 Guitarist/singer/fiddler Ray Bierl is a musical storyteller who has performed music from across the American landscape for well on to five decades. He has recorded two well received CD's, Cowboy Dancing, and Any Place I Hang My Hat. Many will recognize him for his fiddling with the Hillbillies from Mars and in the Bay Area dance band Swing Farm. Mountain Drive Pot War. M. Peake, photo.